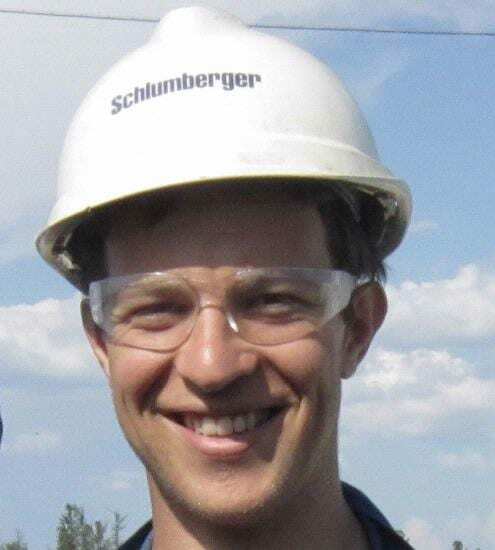 Peter Johnson, Research Scientist for Schlumberger, completed his MEng and PhD in Engineering at UCL and tells us about his experience working for Schlumberger. 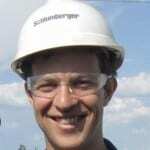 I am a research scientist for Schlumberger in Cambridge, UK. We supply technology to oil & gas companies (e.g. exploration, drilling, production), in 85+ countries and invest ~$1.2bn annually in research. I found a job advert on an online jobs board (jobs.ac.uk), I emailed my C.V. and then went through 5 stages of interview to get the job. I wanted a career in renewable energy, but applied for this job as an exception because of the great research infrastructure, the opportunity to travel and get practical experience (my first 18 months was spent on oil fields in Siberia), and the focus on fluid machinery, which is my area of interest, and the good impression that the people made on me. Travel, industry exposure, interesting technology, challenging real world problems, funding for real research, the infrastructure to really bring a technology to market, smart people, great lifestyle (genuine 9-5), good pay/benefits. What are my biggest challenges? Large companies (126,000+ people) are chaotic and confusing; is extracting natural resources motivating? To what extent do I use my specialist knowledge and/or higher level skills obtained from my PhD? I don’t use my very specialist knowledge, but I do use my grounding in physics and engineering, which was enhanced by my PhD. Lots of analytical skills are also transferable (e.g. after learning fluid mechanics, electromagnetics is quite similar!). My practical experience during my PhD is very valuable, and above all my ability to analyse is essential to my job (including to the level of peer reviewed journal papers). The most important thing is to do your best at the job at hand, as this will allow you to show how capable you are. You cannot plan your career, so while you may aspire to particular jobs, don’t restrict yourself when you’re actually searching, because there’s so much out there that you don’t know – embrace the uncertainty as it is very exciting!